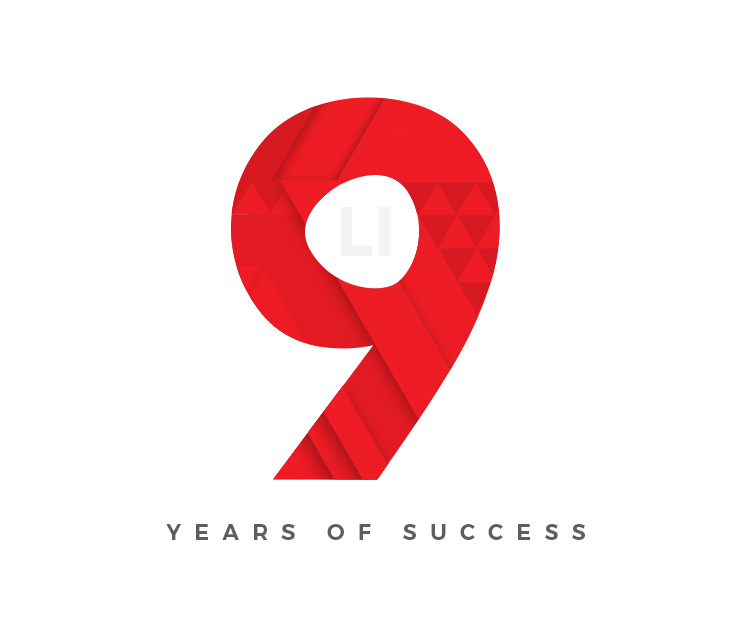 This year marks the 9th year anniversary of LI Studios. Thank you to the team at LI for their sheer dedication and effort to strive towards the best that we can offer our customers. And thank you to the customers who have trusted our services and believed in our honesty and credibility. We aim to reach higher for the future and continue to be the one of the top creative agency in Sri Lanka. Help us achieve this goal by continuing to support and trust us.